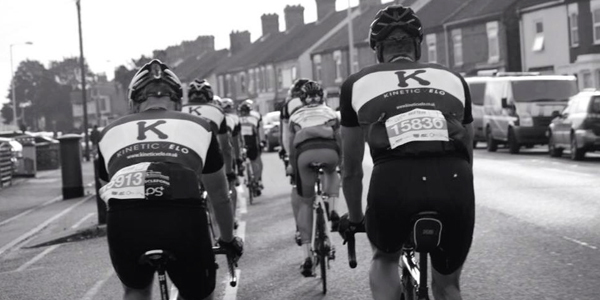 Club Kineticvelo is a Peterborough cycling club reinvented for today’s rider: a club for discerning and passionate fans of the sport; its mission to provide an environment that inspires members to get the most from their riding and discover more about racing. Founded by Ben Price, a former pro-peleton rider for teams including Metaltek, Pinarello and Rapha Condor, the Club has a wide range of members from relative novices up to experienced competitive cyclists, brought together through a shared love of the sport, a desire to improve and the simple enjoyment of getting out on the road. 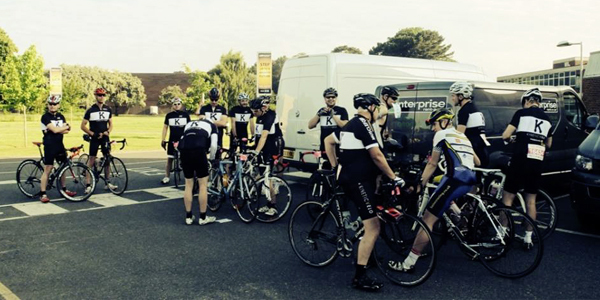 Whether your goal is to race competitively, to target a classic sportive or make the most of a Saturday morning spin you’ll find a friendly face and a warm welcome at Club Kinetic Velo. The Club is centred on Peterborough and the surrounding areas but draws members from further afield. A number of members join Kineticvelo as a second club, passionately supporting the development of Club Kineticvelo and participating in our weekly structured group training sessions. 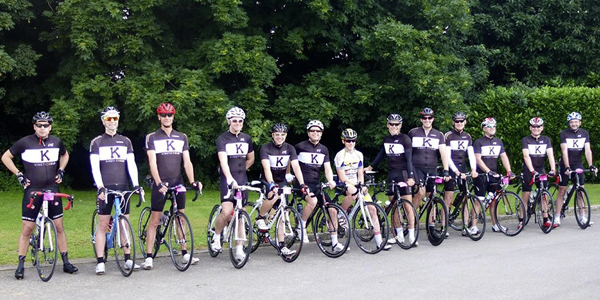 Club Kineticvelo encourages members to share their knowledge with new club members to aid safe and fun group riding. The club advocates that its members obey the rules of the road and are respectful to all other road users. Note: Your first months membership is £75 and includes an initial assessment and an individual training plan to help ensure you get the most from your membership. 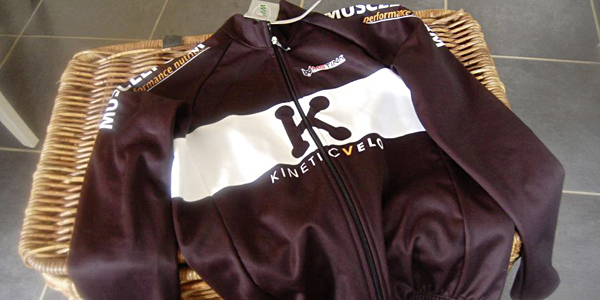 All joining members are also supplied with a FREE KineticVelo cycling shirt. Take your riding to the next level and join Club Kineticvelo today.